The procurement and use of human biospecimens for life science researchers is complex and challenging. 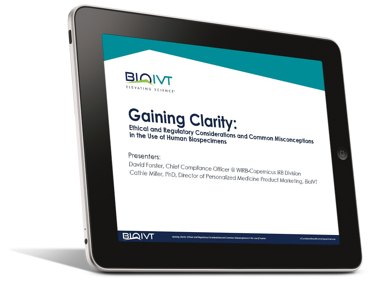 Learn the common misconceptions surrounding the bureaucracy and oversight in the use of human biospecimens. Developed specifically for regulatory personnel and all levels of researchers to gain insight and guidance. Mr. Forster has a J.D. and a Masters in Medical Ethics from the University of Washington. 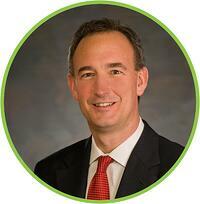 He joined Western IRB (WIRB) in 1996 and is currently the Chief Compliance Officer for the WIRB-Copernicus Group (WCG). Western IRB was one of the first two IRBs to receive accreditation from AAHRPP. After beginning her research career at the University of Michigan, Dr. Miller received her PhD at the University of Louisville School of Medicine before completing her post-doctoral fellowship at the Wistar Institute and the University of Pennsylvania. 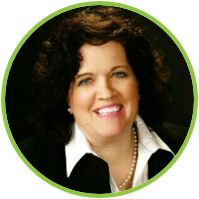 With a career that spans over 20 years at the bench, as well as a Director and a Global Product Manager, all involving the use of biospecimens in the fields of cancer, immunology and virology, Dr. Miller is now Personalized Medicine Director of Product Marketing at BioIVT.